My friends and I were bummed that we had missed out on a very chase-able Eurasian Wigeon during the spring and thought we had lost our chase to get that species for our PA state lists. That was until last week, when a male Eurasian Wigeon was reported at Yellow Creek SP, which is about 1.5 hrs from State College. Unfortunately, done of us had free time to run over and try to look for it until this morning. So at 6:15am Ian Gardner, Josh Lefever, Ben Vizzachero, and I met up at my place and drove over to Yellow Creek SP. We got there at 7:45 (eBird list) and went to the waterfowl observatory right away – the wigeon was reported to be hanging out in the area near there. We spent over an hour scoping all the waterfowl in the area but couldn’t turn up the Eurasian Wigeon. On the plus side, there were 9 other species of waterfowl on the lake including 2 Surf Scoters, 15 Tundra Swans, and hundreds of Ruddy Ducks. We checked a few other spots around the lake but the wigeon seemed to be missing or out of view…..
We left Yellow Creek SP with 26 species and took a quick run past Duman’s Lake (eBird list) and a few good raptor areas in Cambria County before heading back to State College. Duman’s Lake was pretty empty but we did find quite a few American Kestrels nearby. We ended up being ahead of schedule getting back to town, so we decided to check what was happening at Colyer Lake. There weren’t any waterbirds on Colyer (eBird list), but Ian and Ben spotted a Red-shouldered Hawk in flight and all 4 of us heard White-winged Crossbills flying over. 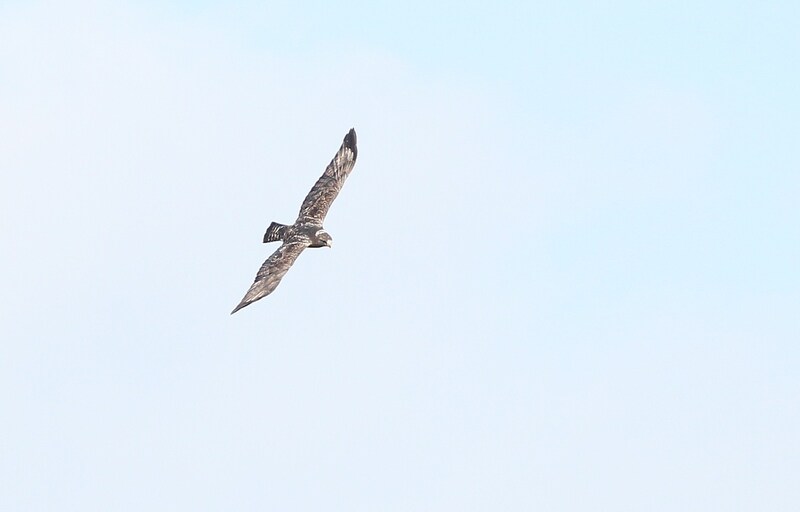 As we were leaving the Colyer area, to get onto 322 and head back to State College, Josh and I spotted a dark type Rough-legged Hawk hovering above a field on the other side of the road (eBird list). We pulled over quickly, and jumped out of the car, to watch the hawk hunting over the fields nearby. Our first Rough-leg in Centre County so far this winter! 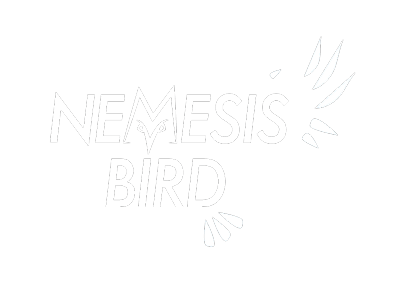 This is the same spot where a dark type bird hung out last winter, so I suspect it may be the same individual returning. After our good luck with seeing the White-winged Crossbills and Rough-legged Hawk, we were all pretty pumped to spend a little bit more time birding. I drove us over to the Rock Hill Pond (eBird list), which usually only has Canada Geese and maybe Mallards. 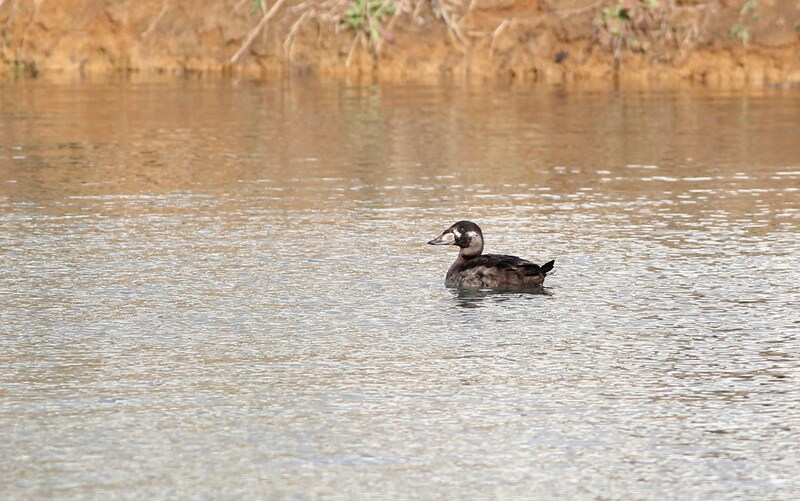 We were shocked to spot an immature male Surf Scoter when we pulled in! This was really incredible – Rock Hill Pond is not very big and we NEVER found any unusual waterfowl there in the past. 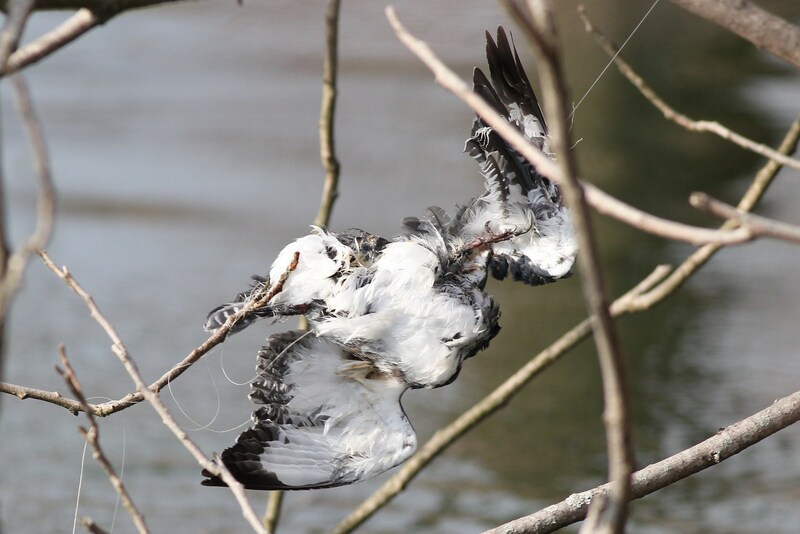 While we were standing and watching the scoter, we discovered a sad sight however – a dead Belted Kingfisher was hanging from a tree along the lake, wrapped up in fishing line…..